It's estimated that 18,000 cats die each year from liver failure. 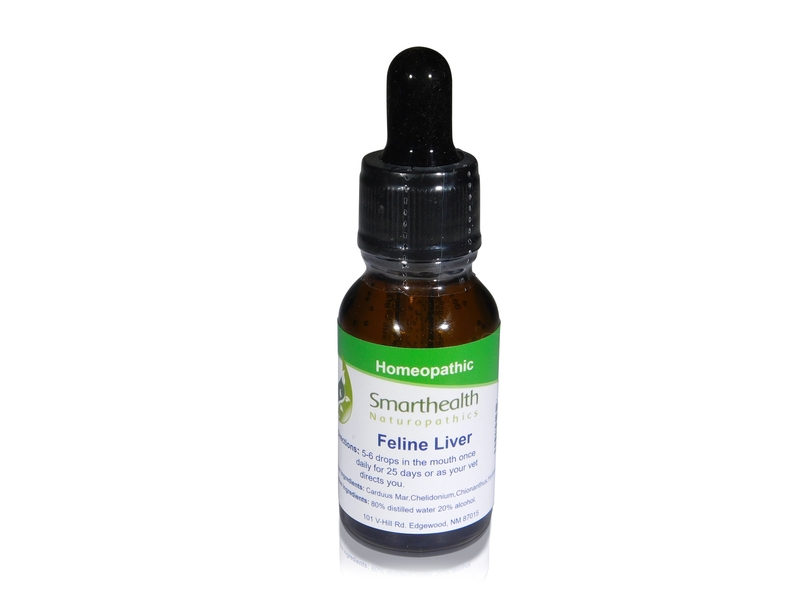 This homeopathic product will detox and strengthen or cats liver like no others. This is the same formula I've been using for years that has the ability to bring a cat back from complete liver failure. It may do wonders in liver cancer,toxic hepatopathy,cholangitis. This product is made in a FDA supervised laboratory using state of the art manufacturing methods. 3-5 drops directly into the cats mouth once daily for 25 days. Or you can use the cats dish with 4-5 oz. of lukewarm water use 6-8 drops and take all other water bowels away. Active ingredients:Carduus Mar,Chelidonium,Chionanthus,Hydrastis,Ledum. Inactive ingredients: 80% distilled water 20% grain alcohol.